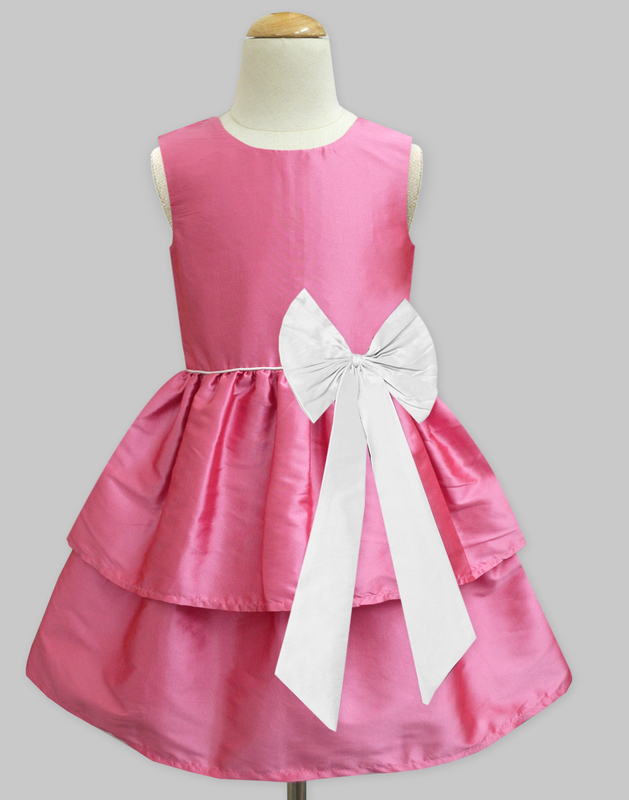 Rouge White Camilla Dress - A.T.U.N. 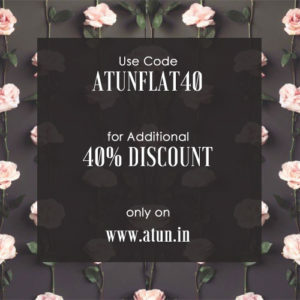 A.T.U.N.’s classiest party-wear for your doll this season! 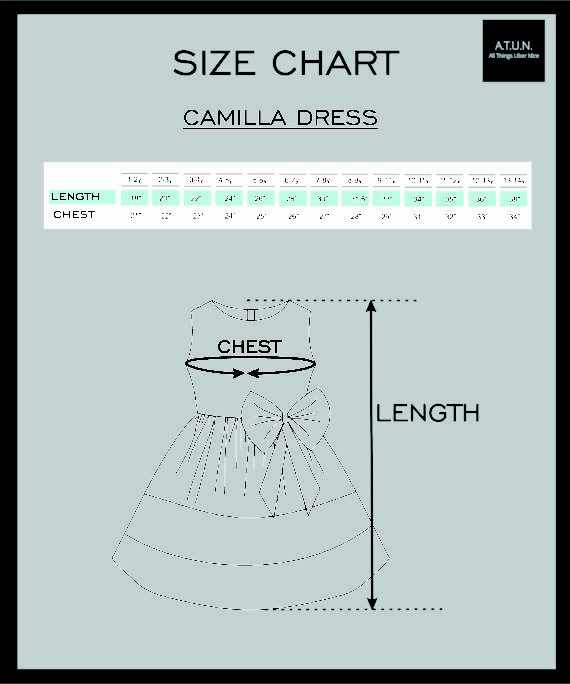 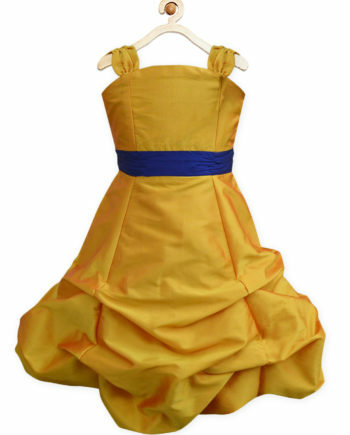 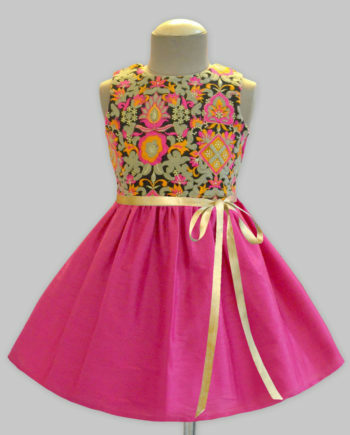 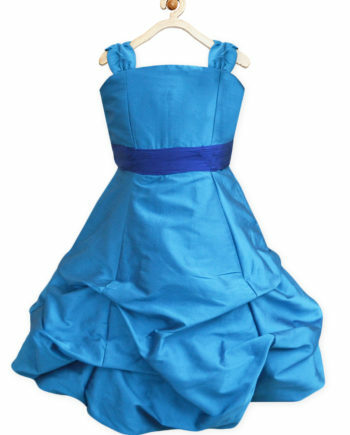 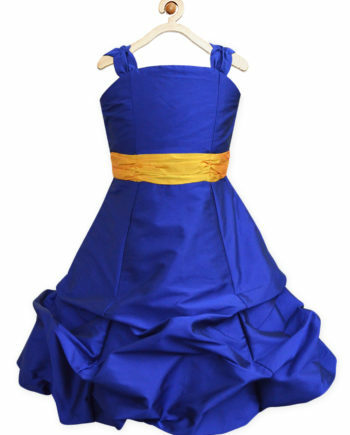 Let her be the show-stopper in this layered dress with a gorgeous golden bow attached at the front. 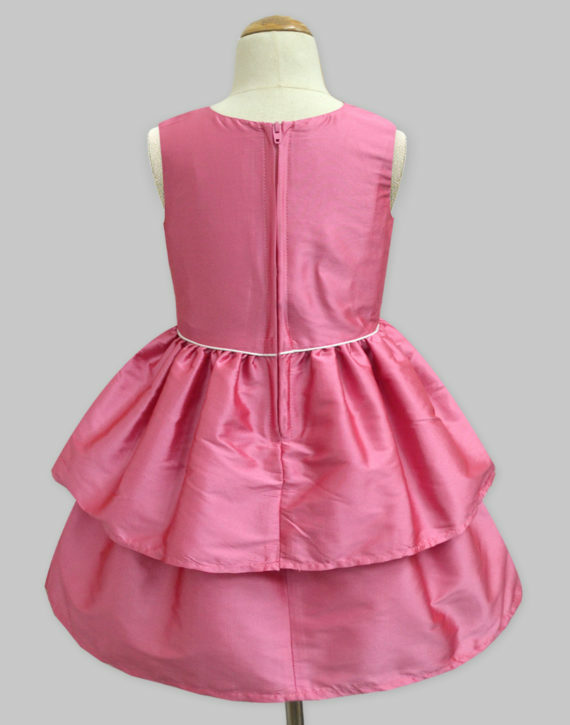 Zipper fastening at the back.